rodpedersen.com: RED SOX PLAY TRIPLE-HEADER IN S.C.
RED SOX PLAY TRIPLE-HEADER IN S.C. 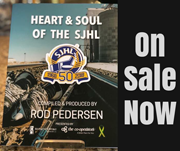 Triple Header in Swift Current. 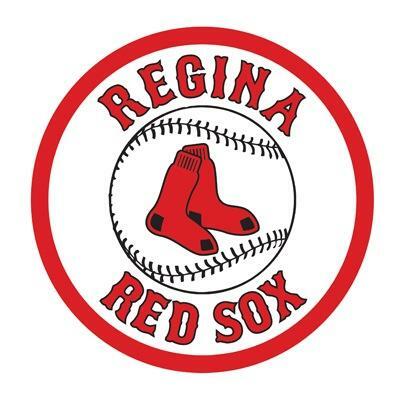 The Regina Red Sox and Swift Current Indians played portions of three games at Mitchell Field on Sunday. The Red Sox began the day completing the June 8 contest with Swift Current. The game was originally suspended when one of the umpires took ill. The Red Sox went on to win the first contest of the day 3-2. 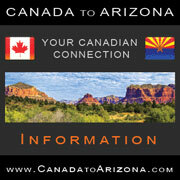 In the next game the Swift Current Indians cruised past the Regina Red Sox 9-3. Swift Current jumped out to an early lead as they scored four runs in the fourth inning. Indian starter Juan Pizarro picked up the win registering six strikeouts. Pizarro ended the day giving up three earned runs on six hits over his seven innings of work. Once again Aden Campbell was solid at the plate for the Red Sox. The Western Illinois freshman went 2-2, drove in one run and scored two. Campbell also recorded his second home run of the year while Jake Howard hammered his sixth dinger of the season. Red Sox Starter Allan Sanchez took the loss and dropped his season record to 1-6. Sanchez, who continues to struggle, pitched six innings and was tagged for all nine Swift Current runs. 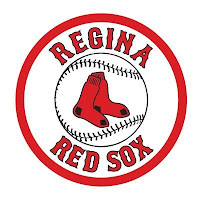 The Eastern Division leading Swift Current Indians swept the Regina Red Sox winning the back end of the double header 14-2. Swift Current produced nine runs in the first three innings and never looked back. Alex Schultz had an amazing day for the Indians picking up seven RBI on three hits including a home run. Starter Christian Marquez got the win, improving his record to 3-0. Marquez allowed just two Red Sox runs and six hits over six innings. Red Sox pitcher Ben Schweinfurth was charged with his second loss of the season. The Mustang Oklahoma native had a rough outing as he allowed 11 runs in four innings. After Sunday’s three games Swift Current now sports a 28-9 record while the Queen City kids are 20-14. The Red Sox are back on the diamond on Monday night as the Melville Millionaires travel to Curried Field. The first pitch is set to be tossed out at 7:05 pm. 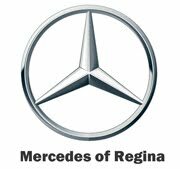 Tuesday Regina hits the highway for a game in Moose Jaw.